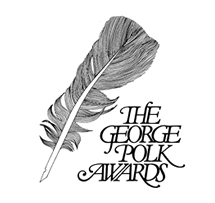 It is this time of year again; the George Polk Awards have been announced. Last year I spend a lot of time adding information to and cleaning the data at Wikidata. There are over 500 award winners known so Reasonator does not catch them all. Listeria shows more data but multiple entries are an issue. There are multiple reasons to complete a list like this. In this way celebrated journalists like Michael Winerip or Michael Schwirtz finally get their presence in the Wikimedia world. It is a way to celebrate journalism, important enough in this time of fake news and, it is a demonstration how data at Wikidata can extend the quality of Wikipedia's information. Given the amount of award winners, it takes too much time to do all the work in one go. It is now largely a matter of adding the red and "black" linked award winners. At this time it is the 2014 award winners who are being added. The problem is that time spend on one award takes away time from other projects, equally deserving. Projects like completing information on US governors or British governors. How to register information like epidemics because their impact is not fully appreciated. How to make plain that a source has a negative impact when it is actually retracted.. Anyway, congratulation to the George Polk Award winners for 2017; that their career may blossom with this recognition. 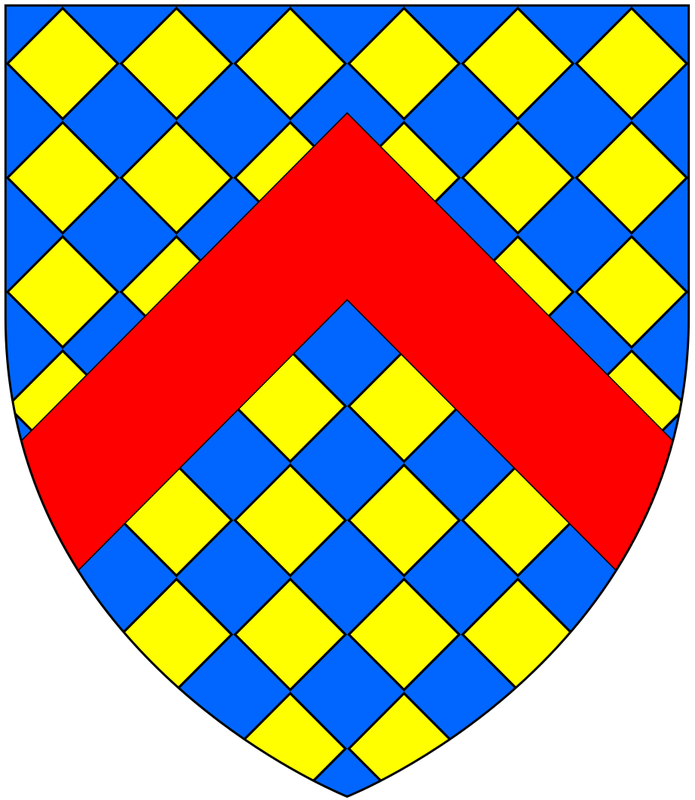 Mr Gorges was born in Britain, he died in Britain. He was tasked to oversee investments for two years by a nephew and as a result he was the first colonial governor of the province of Maine. 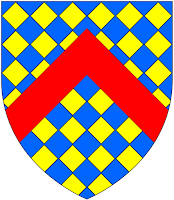 Consequently he is said to be a citizen of the USA, (he died in February 1658).. The problem with nationality and citizenship is that we tend to adopt people as belonging to something that did not exist at the time and consequently it is a falsehood. It is the same with all these generals, governors of the confederacy; they did not identify with the United States of America, they had their own state they swore allegiance to, so why call them citizen of the USA? How dare we? It is the same for people from Wales, Scotland, Northern Ireland. They may have opposed the Brits but from a nationality point of view, their behaviour was judged by the British laws. Associating people with states / nations that may not even have existed at the time are false facts, pure and simple. 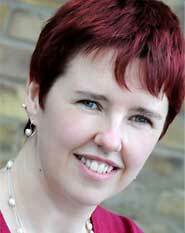 Jane Falconer, a medical librarian, wrote a real interesting blog post. She writes about the importance of reliable information to front line health professionals and stresses the importance of systematic reviews that are conducted according to recognised and tested methodologies. The big problem: what to include in the systematic review, and what to exclude in projects like are PRISMA and Cochrane. This is the same problem we face when we seek sources for Wikipedia articles and, the Wikimedia solution to provide sources is the "The Wikipedia Library Card Platform". Cochrane and the Wikimedia Foundation are partners and one scenario I can see is one where this partnership is intensified. When Cochrane shares its results with Wikidata, they can have all the data of Wikidata anyway the quality and the relevance of the Wikidata data improves. When Cochrane volunteers may share the Library Card Platform, it would bring a major contribution to the volunteers at Cochrane. The relevance of the data at Wikidata will improve substantially. This in turn will help us verify the content of medical information and the quality of the sources in all our Wikipedias. 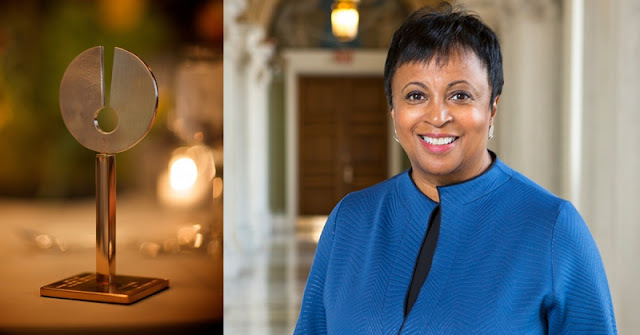 I read it on Twitter; Mrs Carla Hayden received the 2018 Newberry Library Award. There are many awards that do not keep track of all the awardees. Personally I found only one other award winner. I asked on Twitter for more information and a friend found several more. This is one of the awards that I want to keep track of. So I added a Listeria page on my user page. Every time the underlying data changes, Listeria will pick it up. In the mean time, Mrs Hayden, congratulations.